Iceland can be tough on the budget. 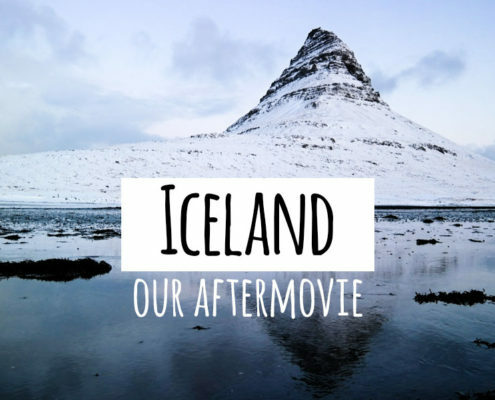 I think Lucas and I did a pretty good job keeping costs down (discover our total budget for our 12-day trip to Iceland here). 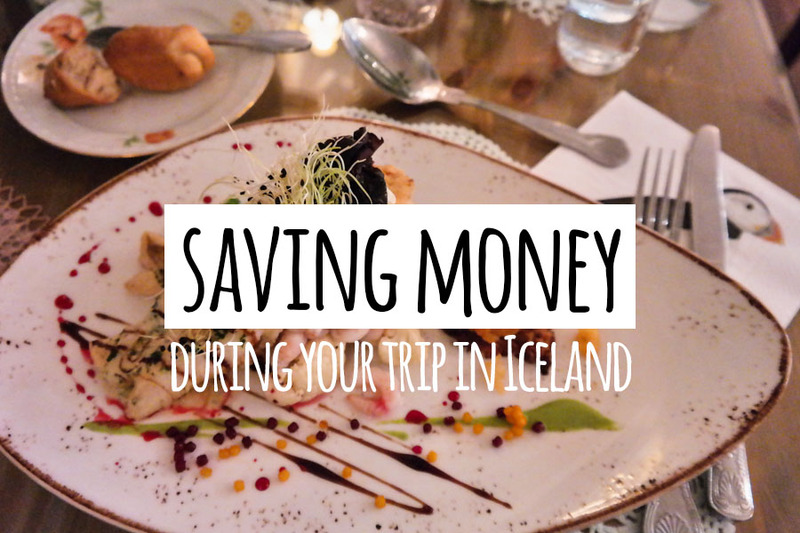 Happy to share a couple of our tips & tricks to save money when traveling in Iceland. Go in shoulder (May & Sep) or low season (Oct-Apr). Transport and accommodation will be cheaper, while avoiding the big crowds and (hopefully) spotting the Northern Lights. Pack your own towels and sleeping bag to cut linen charges. This can save up to £15 a night. Bring reusable water bottles. The quality of tap water in Iceland is exceptional; like drinking it straight from the source. If not for budget, then for sustainability. Alcohol is expensive. Take your favourite bottle from home and keep it for special moments. On the pic: we fired up the barbecue at our cottage and made hotdogs, enjoying them with BrewDog beer we brought from London. Forget about Blue Lagoon and go to less hyped and less expensive but equally good Myvatn Nature Baths. 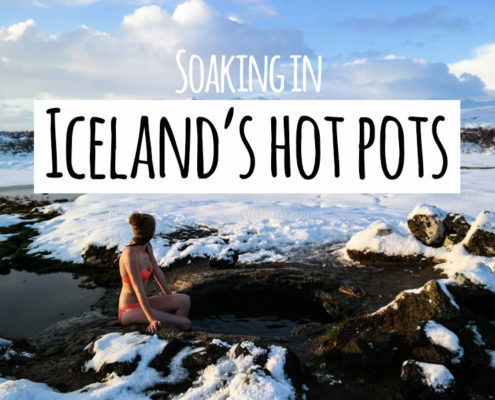 Or go for the real deal: free Icelandic hot pots, scattered across the country. Self-cater. Breakfast provided by hotels in Iceland is basic: toast with one type of cheese and meat, sometimes boiled eggs, cucumber and tomatoes. If not included in the price, you can easily provide it yourself. Lunch for on the go is cheap and convenient. Book a hotel with shared kitchen and cook up some dinner in the evening. Stick to the free stuff. 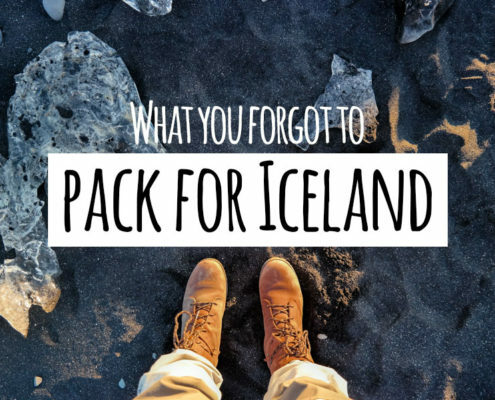 There’s so much to explore and do in Iceland for free. Don’t book a Northern Lights tour. Download the free My Aurora Forecast app instead (discover 5 other essential apps when traveling in Iceland in this blog post). The only recipe to spot the aurora borealis is a dark night with clear sky and a wave of solar wind. Iceland is the world’s 3rd biggest coffee drinkers country. Don’t miss out on a cuppa but swop your americano for filter coffee; sometimes half the price, including a free refill. I believe it works best if saving money not feels like it. We never had the feeling of missing out on something; we didn’t mind popping our store bought pizza in the oven instead of spending £20 on it. Define what the most important thing is for you, and cut the other stuff.